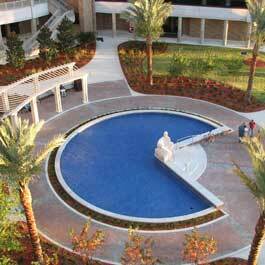 Higher education campuses are a place of great growth. 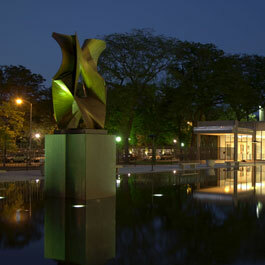 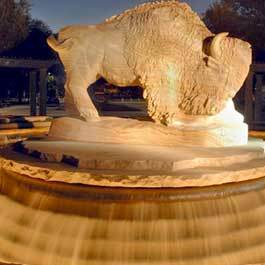 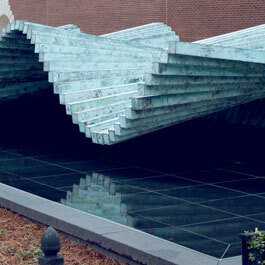 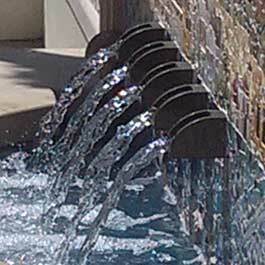 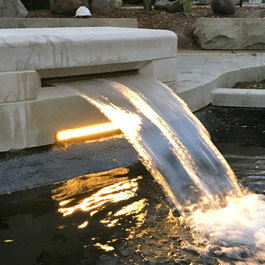 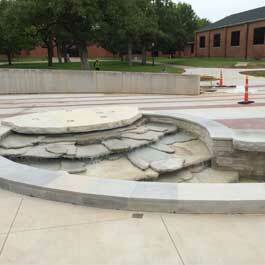 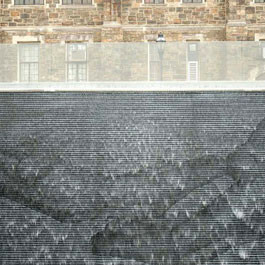 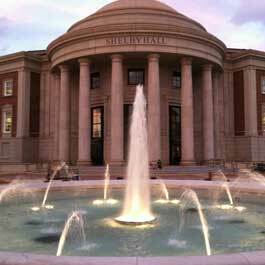 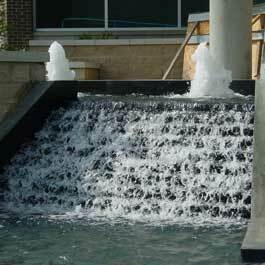 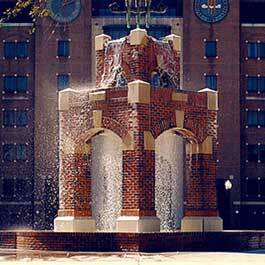 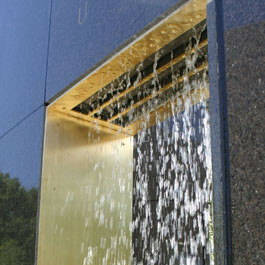 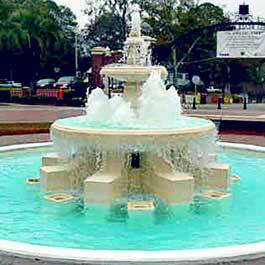 Delta Fountains has helped many college campuses across the country design water features, fountains, rehabilitate historic fountains, and create new, unique artistic features alongside students. 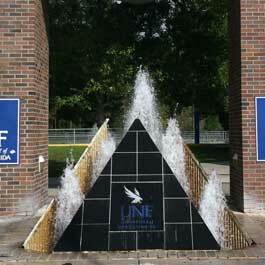 The results have been a deep pride in being able to leave our mark on these educational institutes.